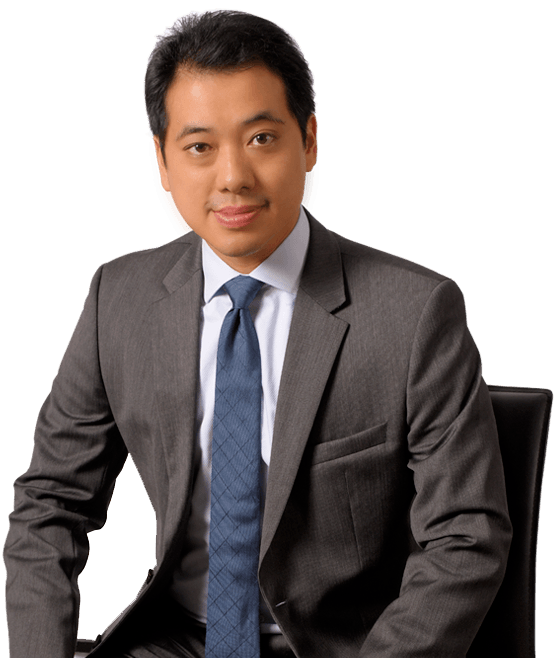 Jerry Koo began working in Hanna Brophy’s Orange County office as an associate attorney in 2017. He represents self-insured employers as well as insurance carriers in all aspects of workers’ compensation defense. In 2005, Jerry earned his undergraduate degree with honors in history from the University of California, Los Angeles. He then earned a Juris Doctor from Southwestern Law School in 2009 and was admitted to the State Bar of California that same year. He is also a member of the California State Bar’s workers’ compensation section.